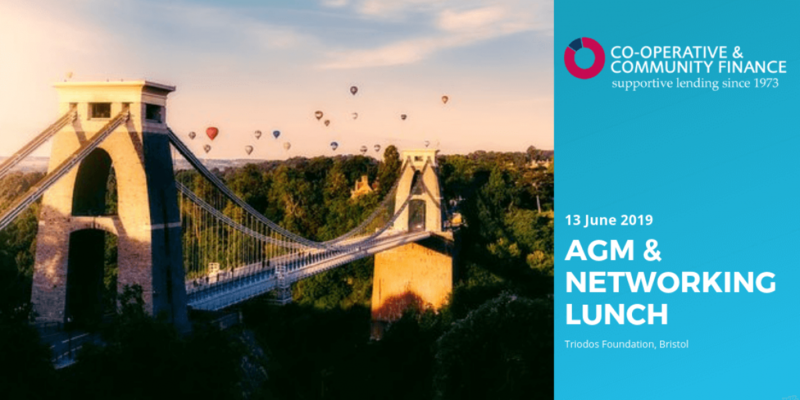 We’ll be welcoming local and national speakers, including from Co-operatives UK and The Bristol Cable, a 2000 member strong media co-operative, shaking up local journalism. We’re proud members of the former and proud supporters of the latter. Power to Change and Stir to Action will be exhibiting, too. There will be time and opportunity to hear about what we have been up to and what’s happening across the sector. We’re keeping the numbers low for this as we want it to be a real opportunity for you to freely to network and catch-up with other co-ops, old friends and members of Co-operative and Community Finance. If you are a member of ICOF or a Co-operative and Community Finance borrower you are warmly invited, as are our friends, partners and shareholders. And if you’re none of the above, but are interested in finding out more about what we do, you are very welcome, too. Watch this space for our Eventbrite link and more details of speakers and stallholder. There are still opportunities for both – please contact us if you’d like to be involved.